I came across about 200 old comics. I had no idea what they might be worth. 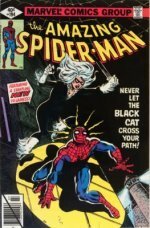 I looked around several sites and SellMyComicBooks seemed the most straightforward. I followed instructions and put together a list of the books and sent it in. In a couple of days I had a reply - sorry not interested. Ashley recommend EBay. That is fine, at least I know where I stand with the books and I'll try to move them through EBay. Thanks SellMyComicBooks it was very helpful to get pointed in the right direction with these. 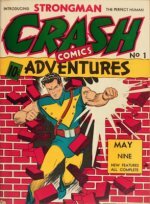 I recommend selling your comic books with SellMyComicBooks.com for the following reasons: 1.) They promptly replied to my inquiry as a first time customer. 2. )Their appraisals are very fair, honest & straightforward. 3.) They shoulder full shipping cost. Overall, I can say they are dependable and my experience with them was very satisfactory.